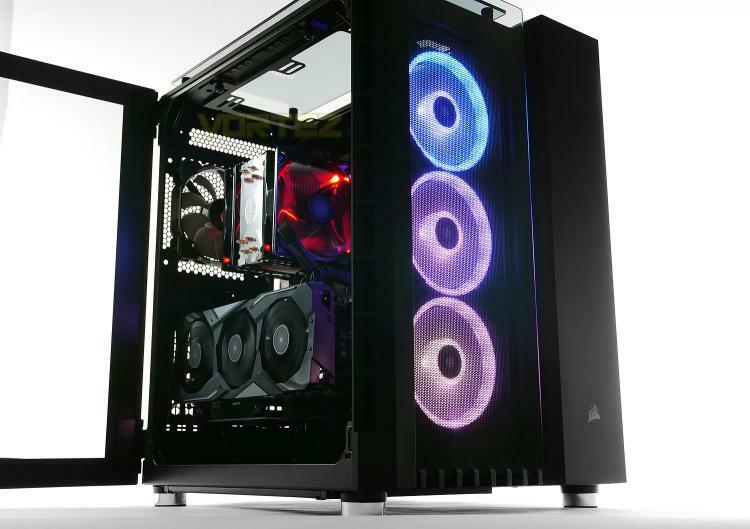 Corsair are a force to be reckoned with in the broad range of sectors they are involved in but more especially the computer chassis arena. They have brought to market many successful offerings over the years and we have had the delight in putting these cases under close scrutiny. The Crystal Series is a new category for the multi-award winning brand but the dual-chamber concept is not!